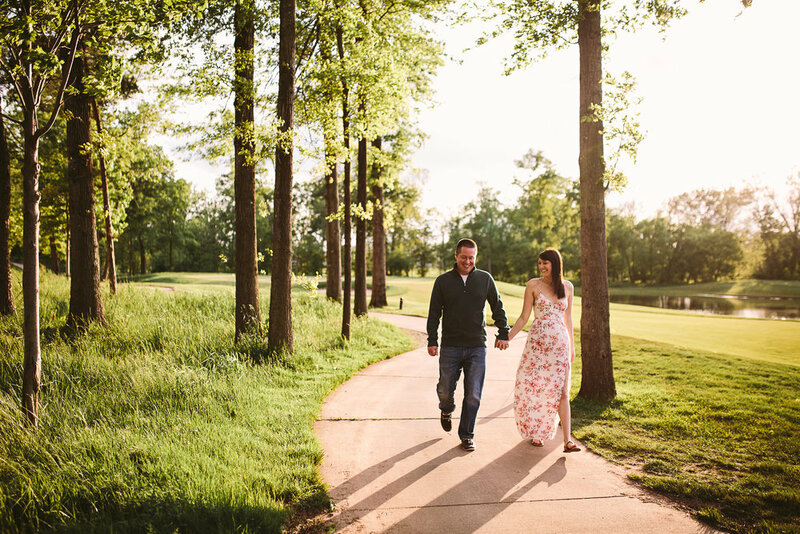 Stephanie + Scott had me out to where they first met and fell in love (1757 Golf Club) to take some photos. 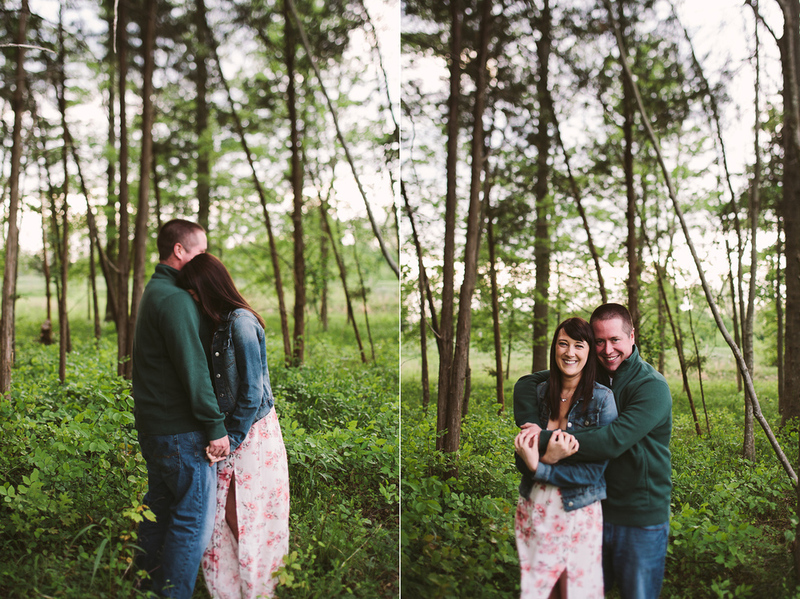 I had a BLAST getting to know them better and getting to see how they love each other. Let me tell you, we had so much fun! 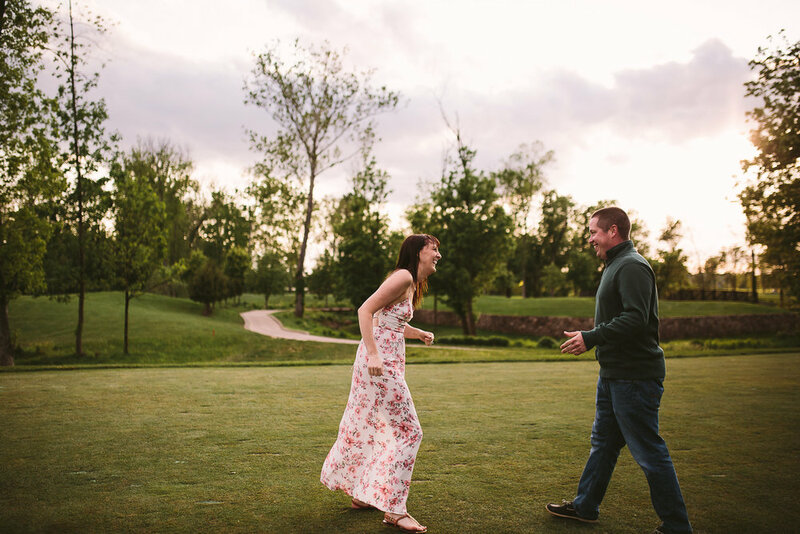 The rain stopped for us for a few hours and we got some of the most beautiful light! 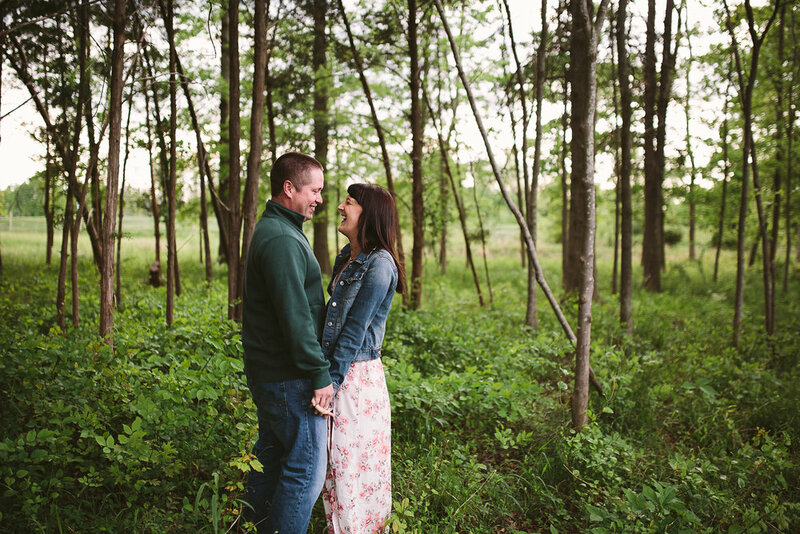 I cannot wait until their wedding later this year!